Are you singing like an athlete or like you are sitting on the sidelines? 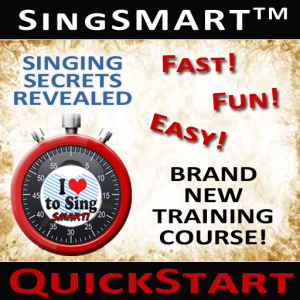 Singing is all about the breath, which means your cardio system is directly involved in how well you sing. Learn more about this topic, along with a fun and easy exercise, Hello Heartbeat!, that will wake up your voice! 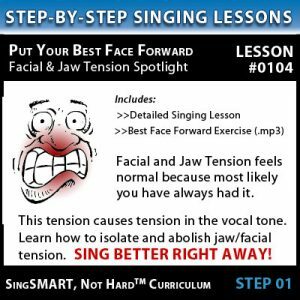 Doing this exercise prior to singing is guaranteed to help you bring more air into your body, and therefore bring more life to your singing tone. Please use at your own discretion and respect your own personal limitations. Seek a doctor's advice if your body is physically limited. Please use at your own discretion and respect your own personal limitations. Seek a doctor’s advice if your body is physically limited.